Sully starring Tom Hanks ... the trailer has landed. 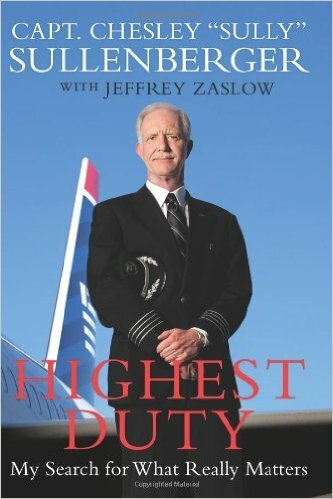 You don't have to read the book Highest Duty to know that Chesley Sullenberger—better known as Sully—is a hero. 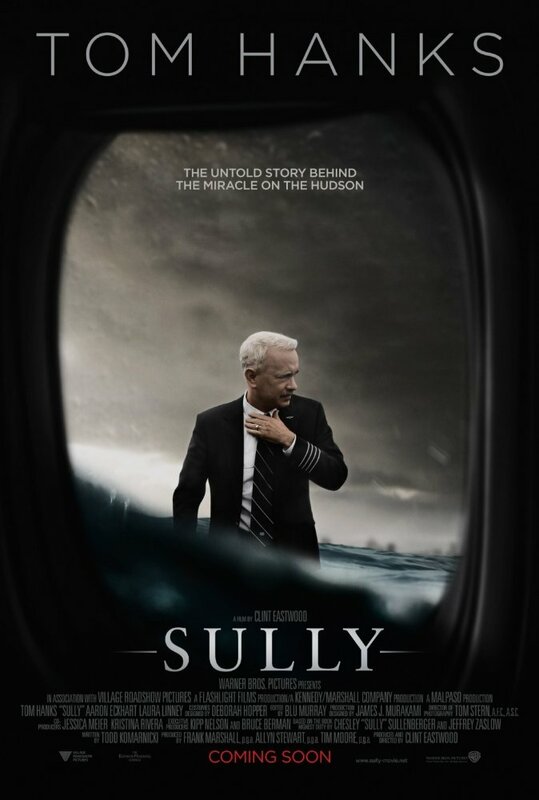 Sully is the pilot who famously landed a plane full of passengers on the Hudson in what came to be known as the 'miracle on the Hudson'. 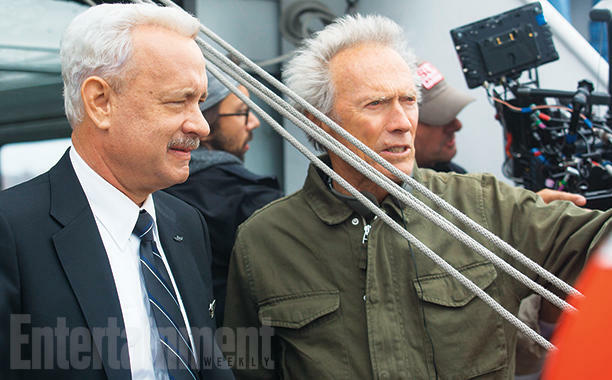 Who better than Tom Hanks to play the plain speaking, self-effacing pilot in the upcoming Clint Eastwood directed film. With that head of white hair he easily doubles for the American hero. 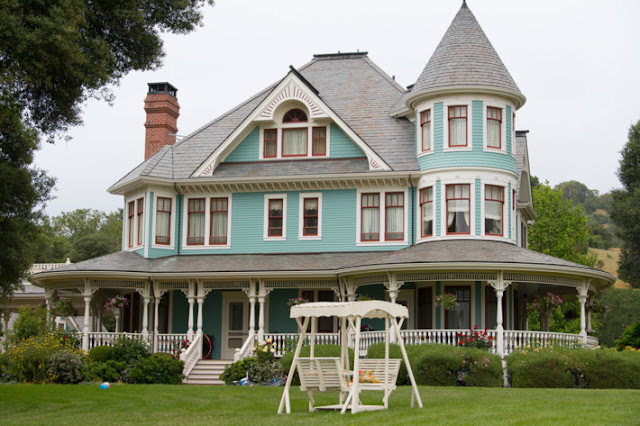 Based on the book Sully co-wrote with Jeffrey Zaslow, Sully also stars Aaron Eckhart as Sully's co-pilot and Laura Linney as Sully's wife, Lorraine. Sully lands in theaters on September 9th. 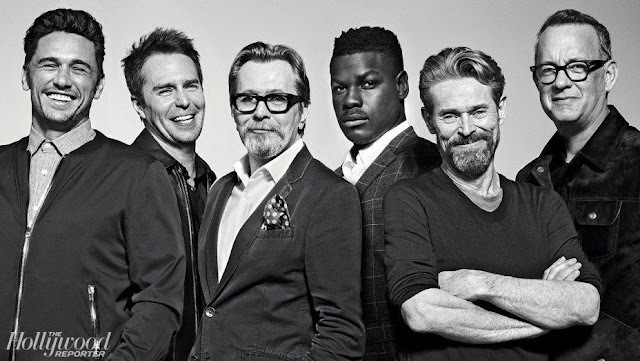 Let the OSCAR buzz begin.